The Masters is always going to be a memorable week for every professional golfer privileged and talented enough to compete in it. 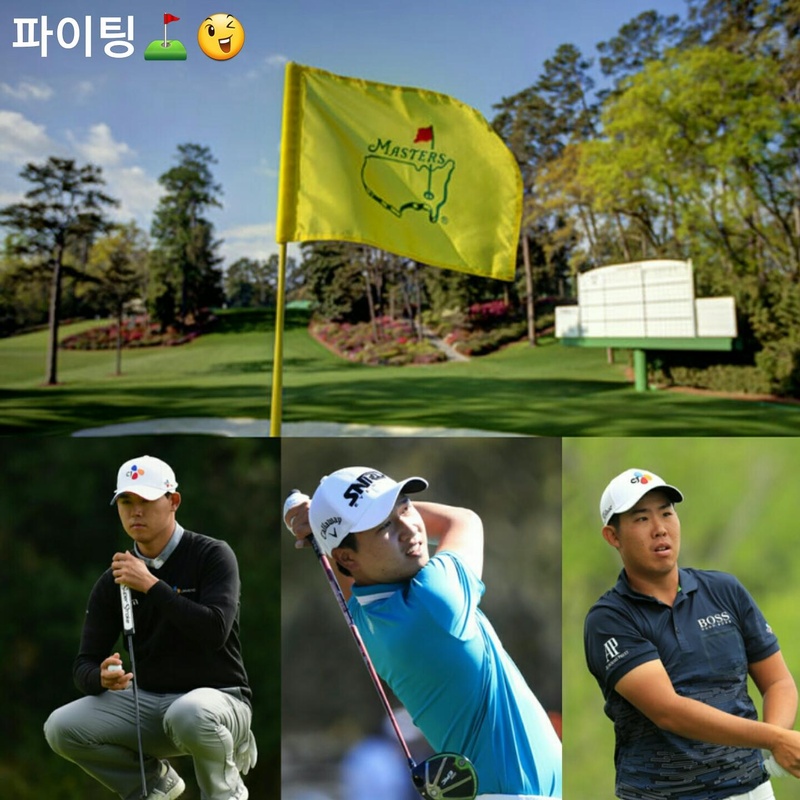 This should be the case for the Korean trio who qualified to play at Augusta this week. 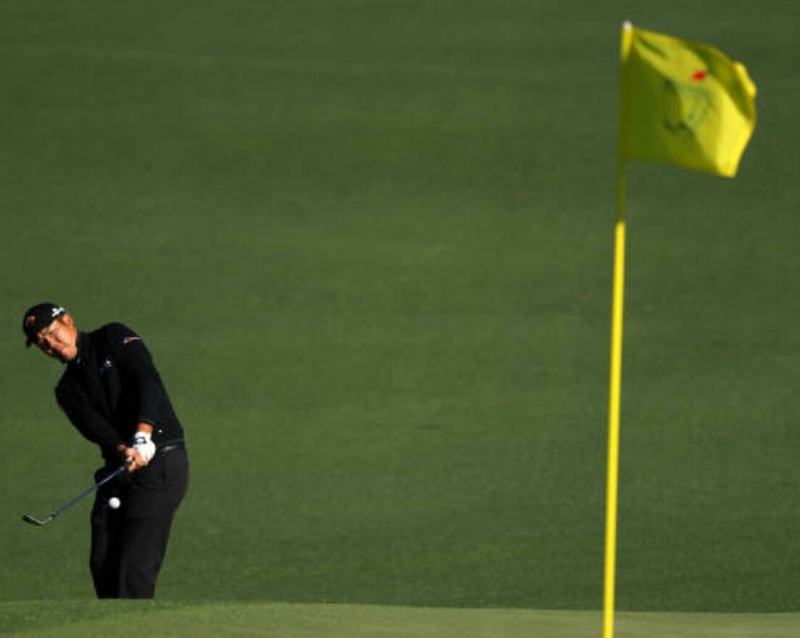 Ben An, playing in his second Masters will first and foremost be pleased to have made this year’s cut, which he failed to do on his debut a year ago. He will also be pleased with his two under par final round, which resulted in his T-33rd finish. He will have gained a lot of confidence and valuable experience from this week; a victorious week seems like it’s not too far away. 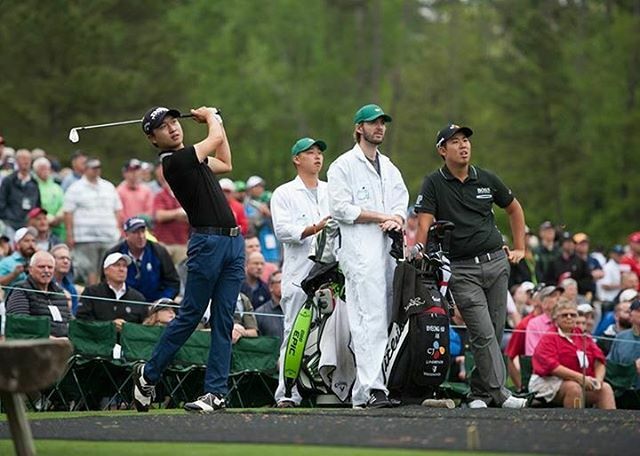 Although Jeung-hun Wang didn’t make the cut, he will leave Augusta with valuable knowledge gained of what it takes to compete against the very best, in the biggest tournament of the year. When it comes to Majors, golfers need to be realistic with their initial goals, it’s likely Wang’s was just to make the cut. Even though this wasn’t achieved, he will have plenty more opportunities at Augusta. 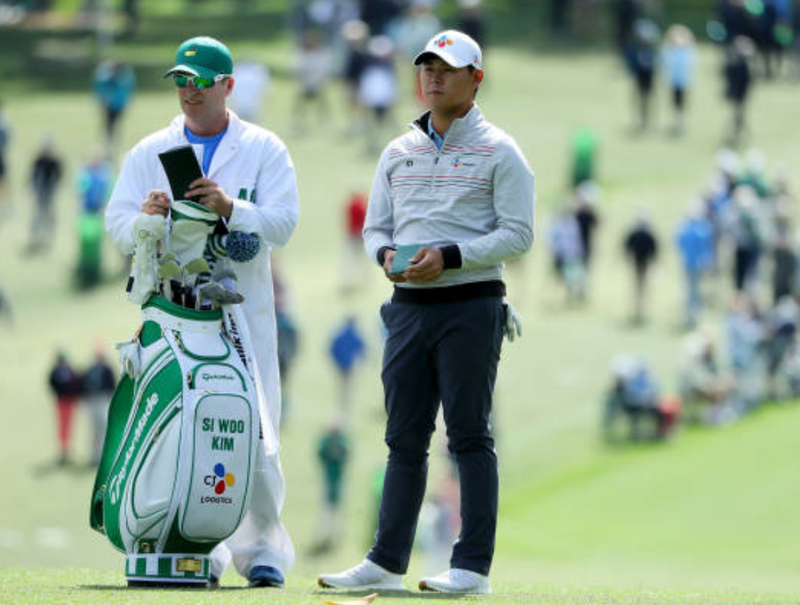 Similar to Wang, Siwoo Kim should have gained a lot from his Masters debut, especially playing alongside Phil Mickelson for two days. Kim has really struggled in recent months with a reported niggling back injury. The 21 year old needs to address this issue (if this is the case) properly, so he can get back to the form he showed last year, which included his maiden PGA Tour victory. So what happens the week after The Masters? 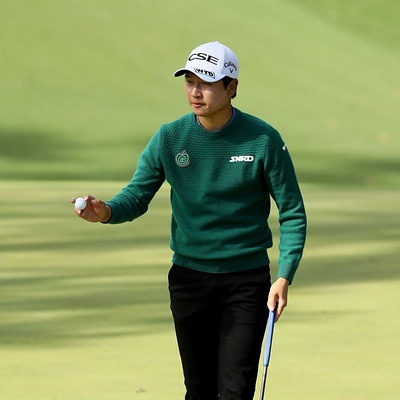 Well, life goes on as normal… with Wang defending his European Tour Trophee Hassan II title, while the PGA Tour will host the RBC Heritage.